Whether your camping trips take you near or far you will want this single slide out R-Pod travel trailer. The unique rear kitchen features extra counter space as well as a two burner range where you can whip up a snack or your meals. 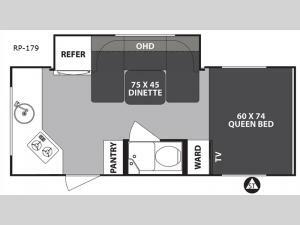 Enjoy family time at the U-dinette and at night you will be impressed with how easily it is to convert this area into a sleeping spot for the kids. 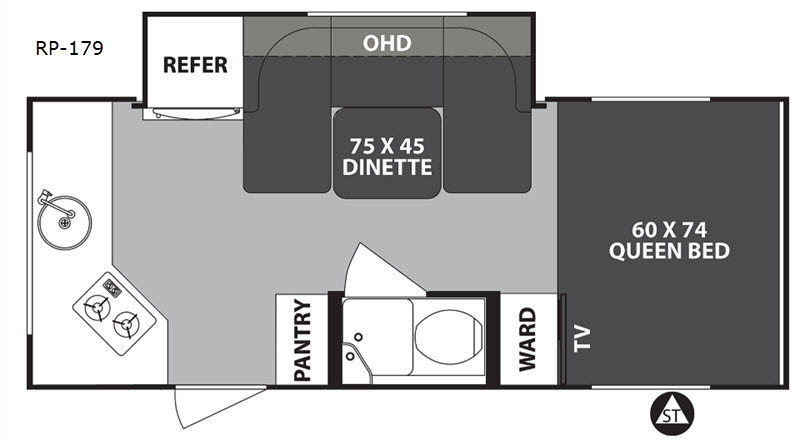 This unit also includes a queen bed, a pantry, and a wardrobe for all your valuables. With a wet bath in this model, washing up after a long day is a snap. 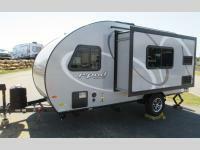 Come check out this R-Pod travel trailer today!